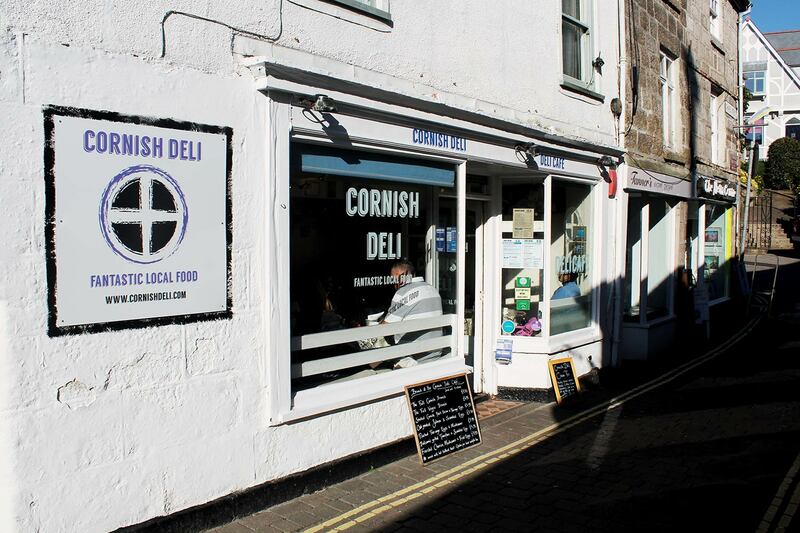 The Cornish Deli exists to bring to best quality Cornish and regional produce to its customers. 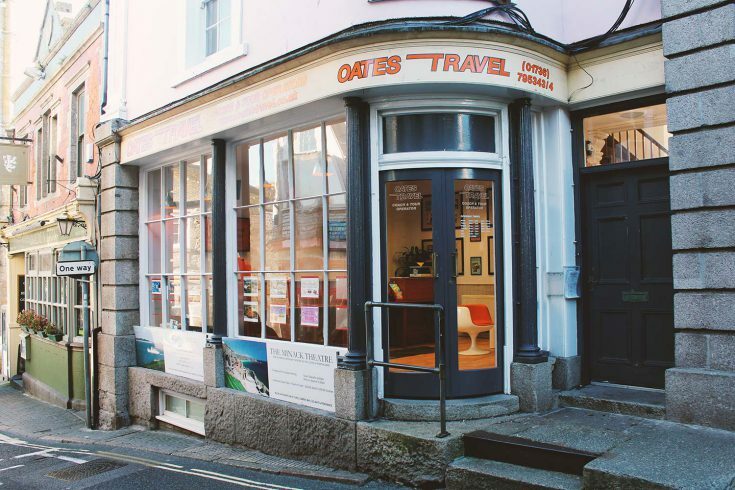 If you want fantastic quality local meats, cheeses, seafood, fruit and vegetables, snacks and regional specialities, the Cornish Deli is for you. 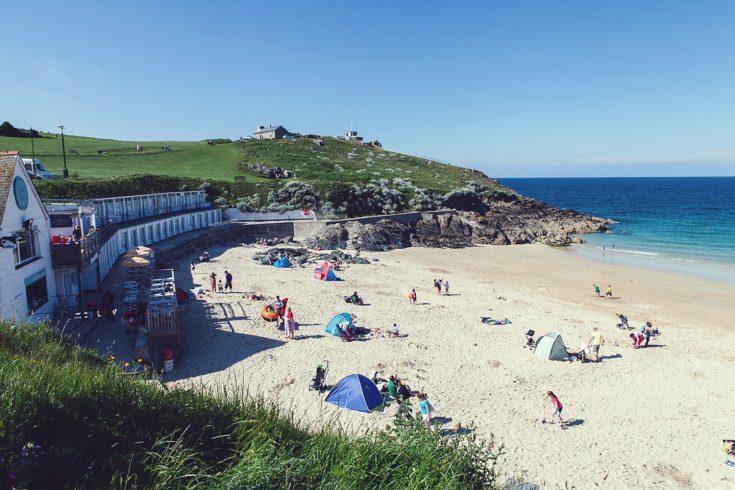 Incorporated with the Cornish Deli, is the The Deli Café offering hot and cold drinks, brunches, lunches, afternoon tea, and evening meals.